This is a 1950 Mercury O.E. Style cap with 10 1/8 inch back inside diameter. The 1950 Mercury might be the king of the vintage hubcap world for custom cars. This plain flat cap features authentic 1950 style design and original back diameter size. Please check your actual wheels required cap fitment size. 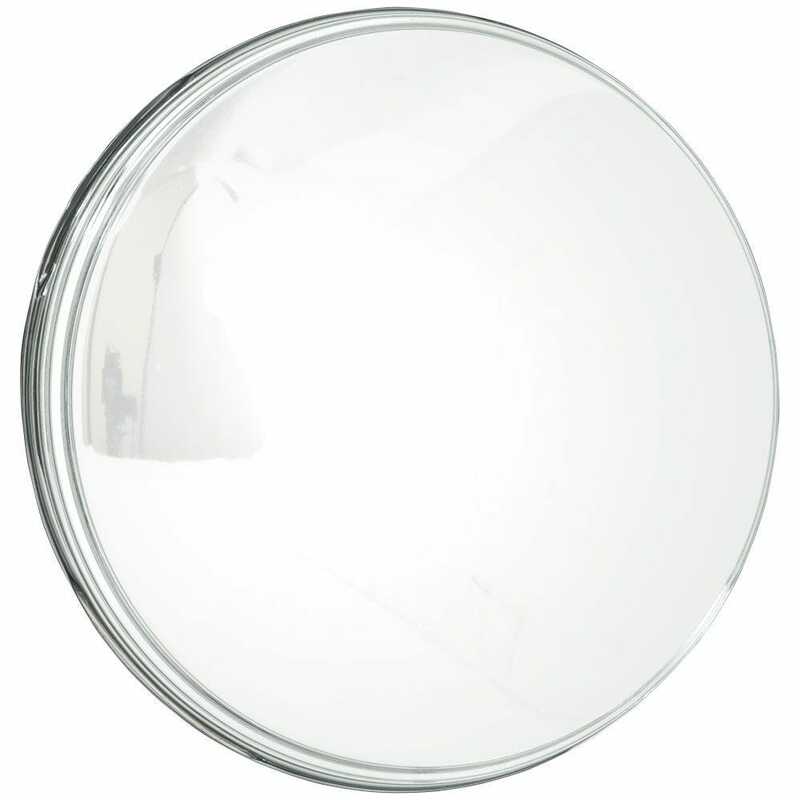 Sku #2013 has an 11" diameter and is not compatible with O.E. wheels that have a 10 1/8" cap mounting diameter. Sku 2014 does have a 10 1/8" diameter and is compatible with O.E. style wheels that require a 10 1/8" cap. Does these fit on O.E. Style Ford Wheel | Primer? This cap is compatible with the OE Ford Style wheel. Only caps with a 10 1/8" back diameter are compatible with this wheel.